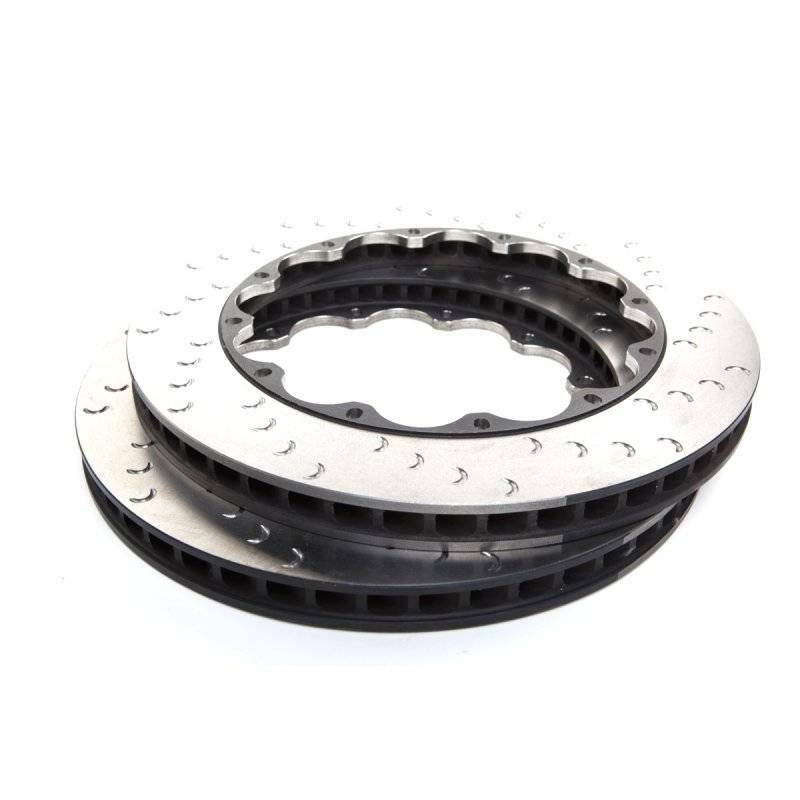 The ultimate braking package for your Audi, the 6 piston caliper produces higher clamping forces, better pedal feel and better resolution allowing for easier modulation. No more fading, higher heat absorption and dispersion makes for shorter stops turn after turn. 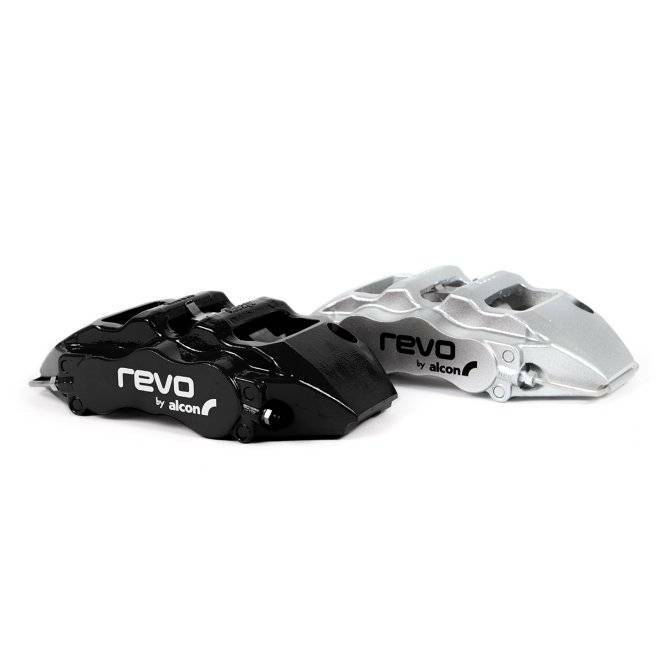 Improved pedal feel, firm, confidence-inspiring brake pedal because of ultra-stiff calipers, differential piston sizing. 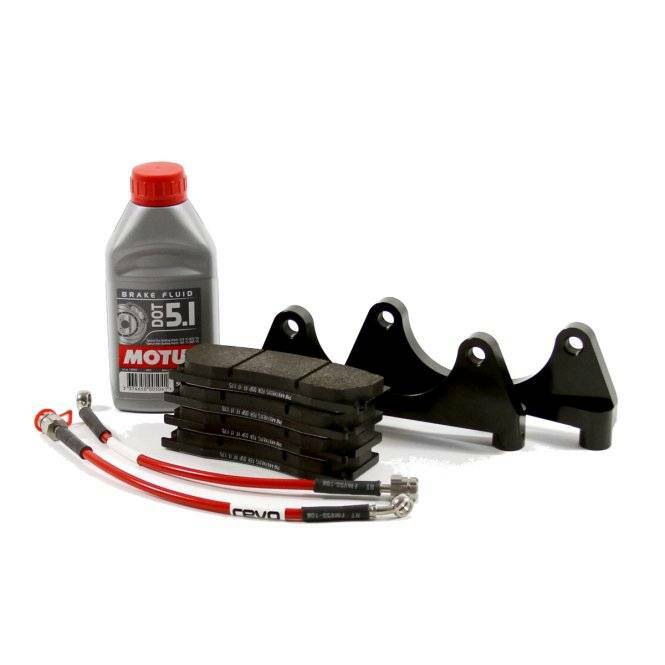 No more warped rotors due to properly designed two-piece floating rotors. Pounds less than stock, less weight gives shorter stops, quicker acceleration, improved steering feel and handling. 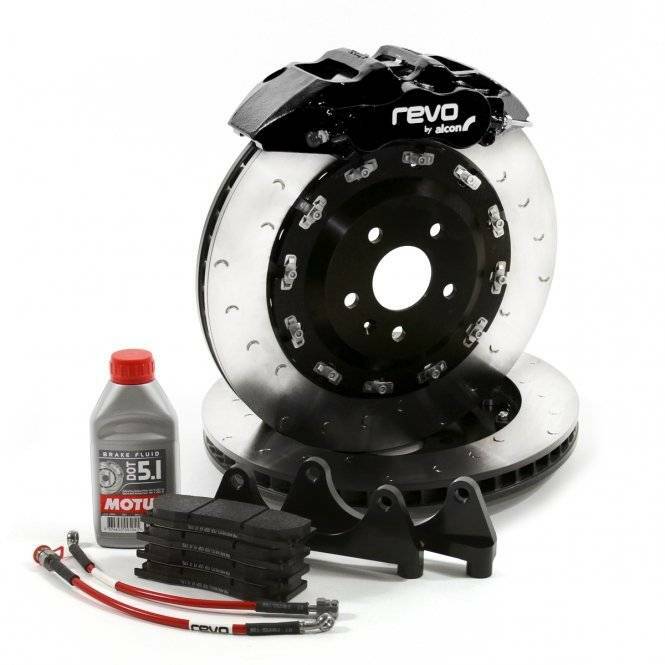 Compatible with ABS and traction control systems with brake bias designed to ensure ultimate gripping power. All hardware is included to ensure a quick and seamless installation.